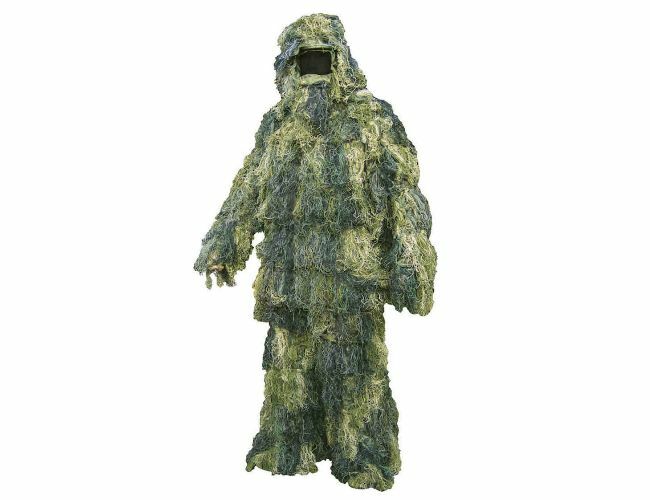 Camo Kit We can also offer a rifle rags, gear wraps and lightweight camouflage to hide weapons and face. You will totally blend into your background. Camouflage kits work in a couple of ways: first they break up the outline so that animals are not scared by the shape or profile of head or rifle and second they hide your presence by camouflaging you and your equipment into the surrounding area . This does it better than regular camouflage as it has a 3d effect.